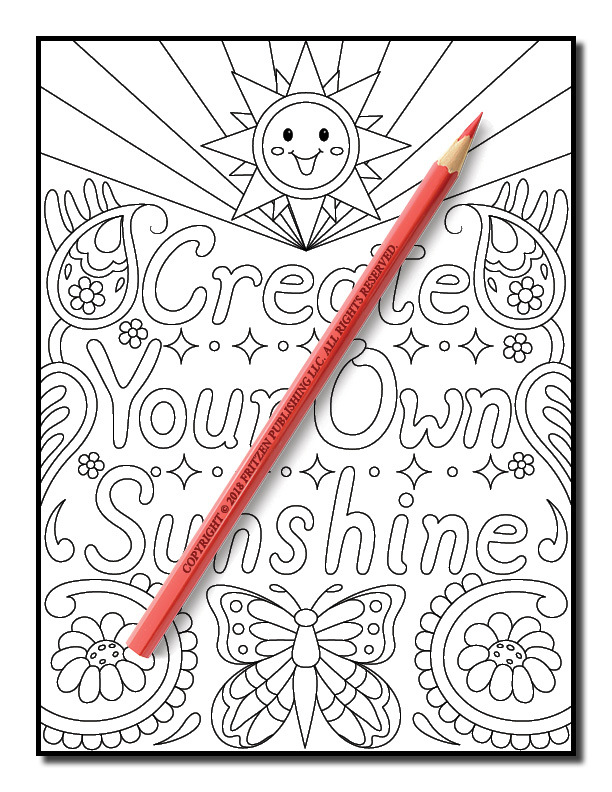 A super cute kawaii adventure awaits you in this amazing coloring book from bestselling publishing brand, Jade Summer. 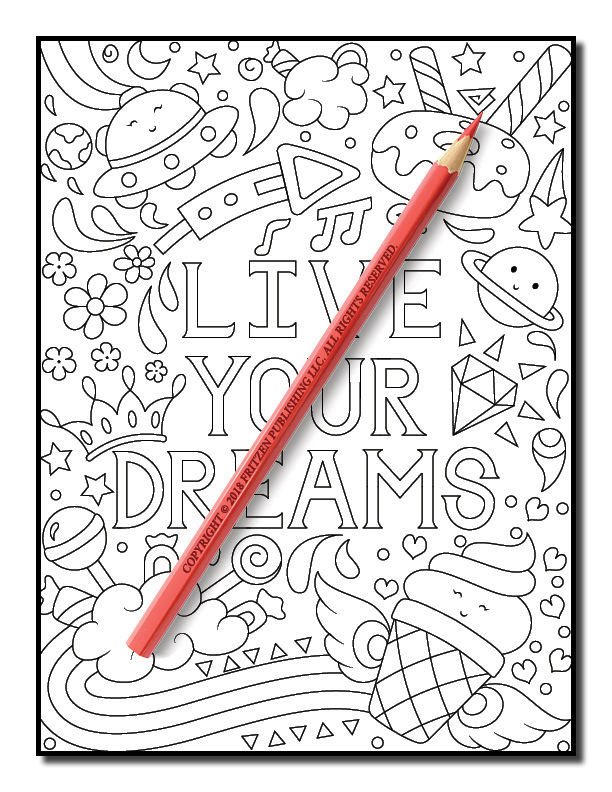 Our Live Your Dreams coloring book is filled with fun, inspirational quotes and adorable kawaii designs to enrich your inner self. 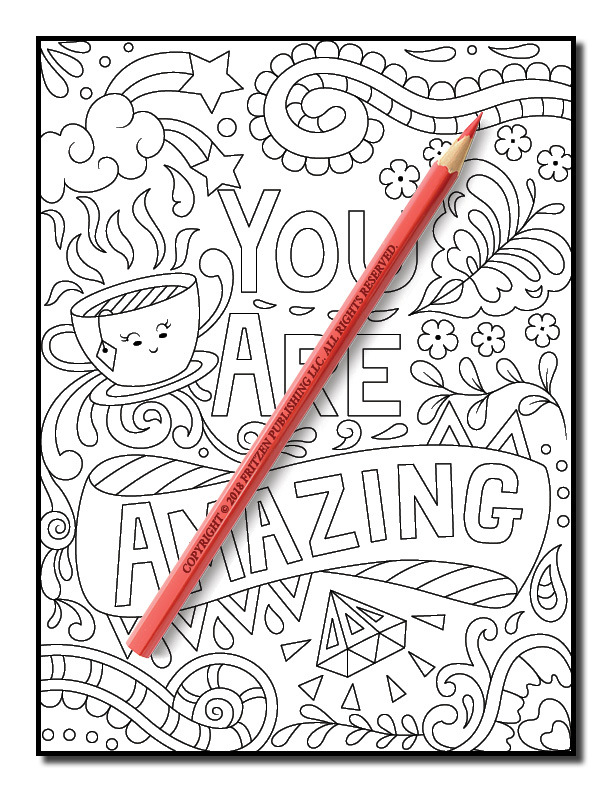 Each page features a different drawing which you can bring to life with your favorite color palette. 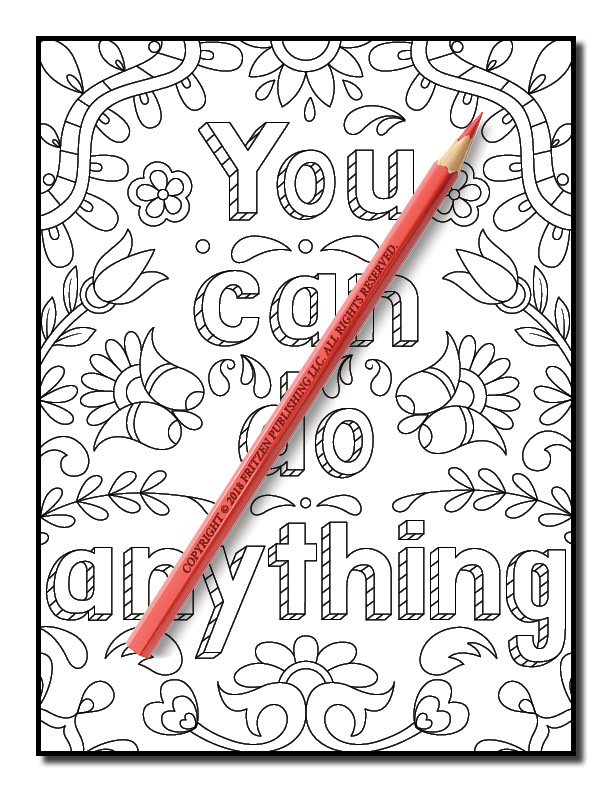 Boost your positivity and motivation with sweet sayings to uplift your soul. 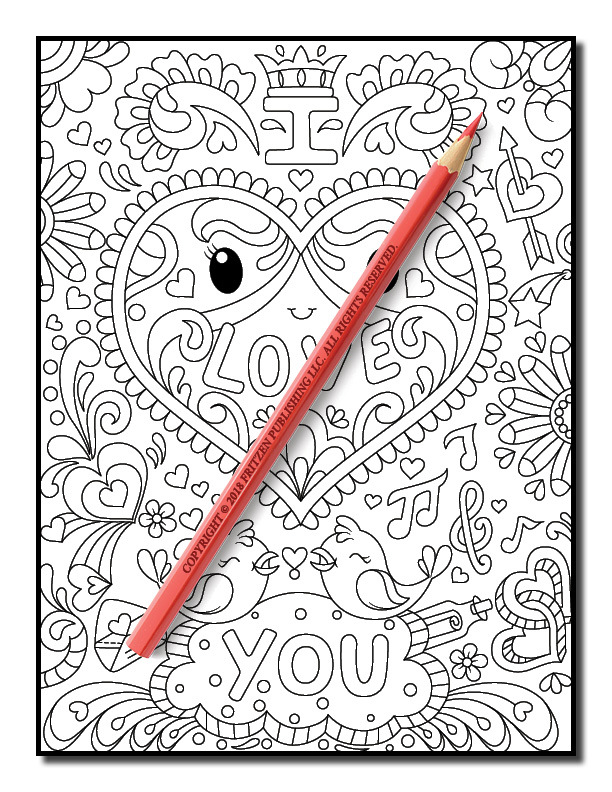 The pretty kawaii designs, from sweet treats to cute animals add a wonderful touch. 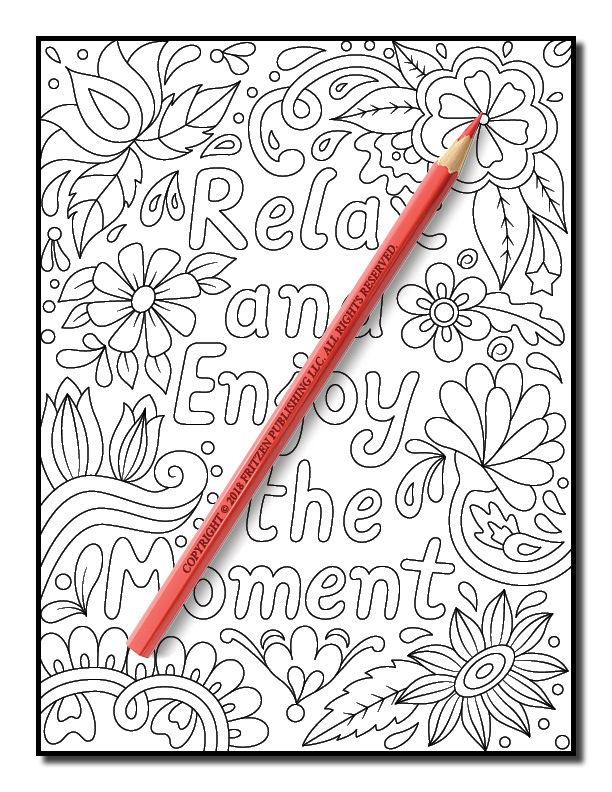 Enjoy hours of fun and relaxation practicing your creative skills. 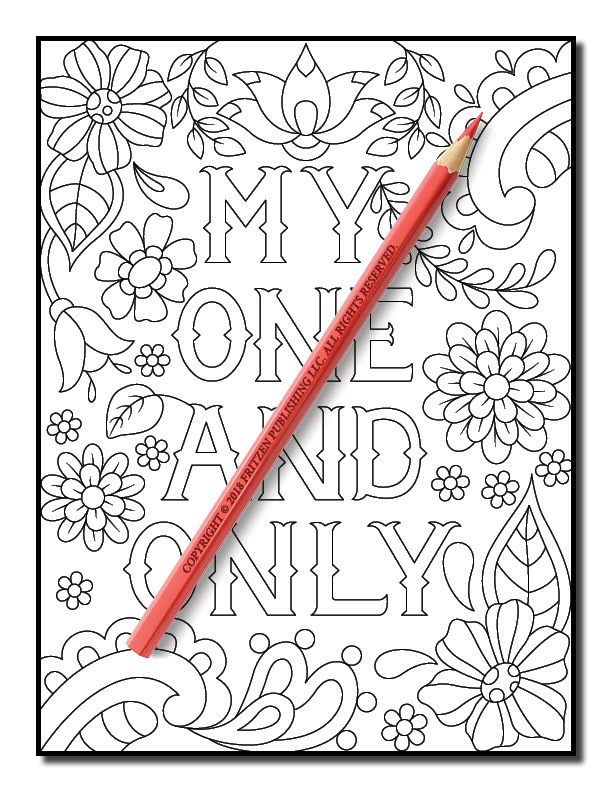 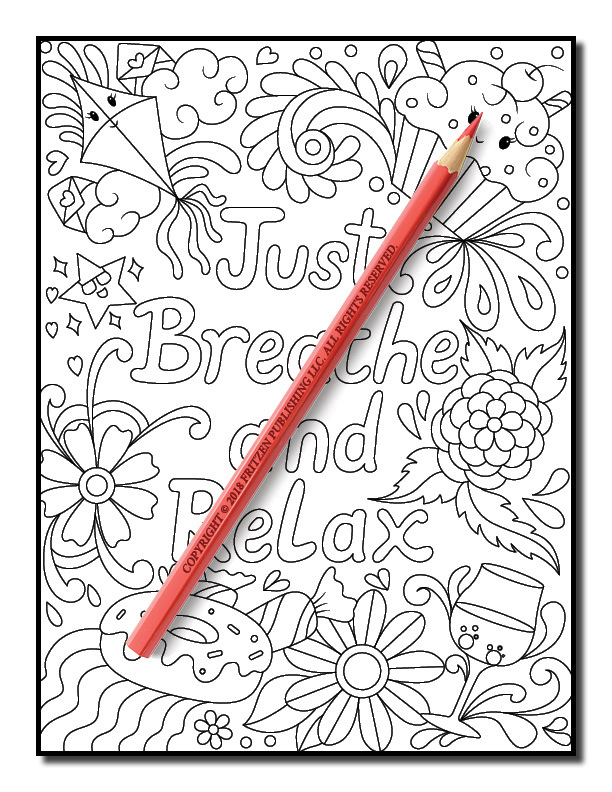 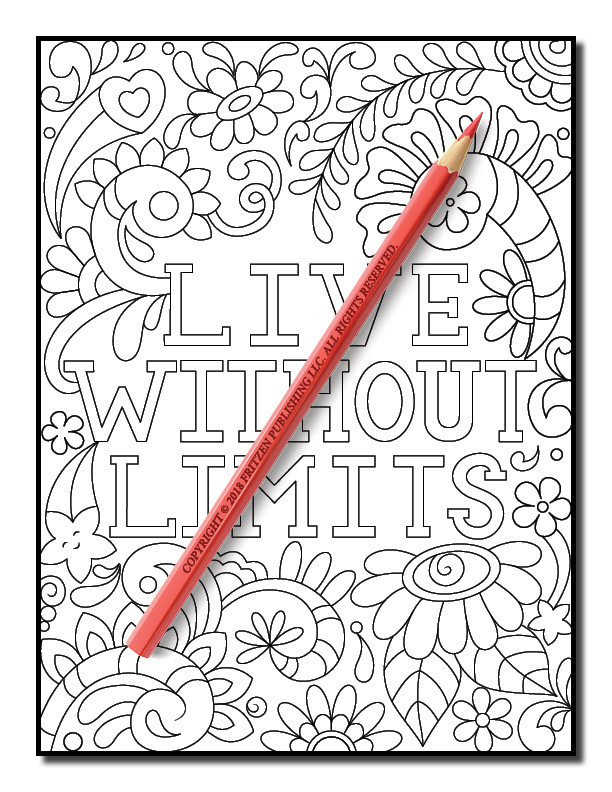 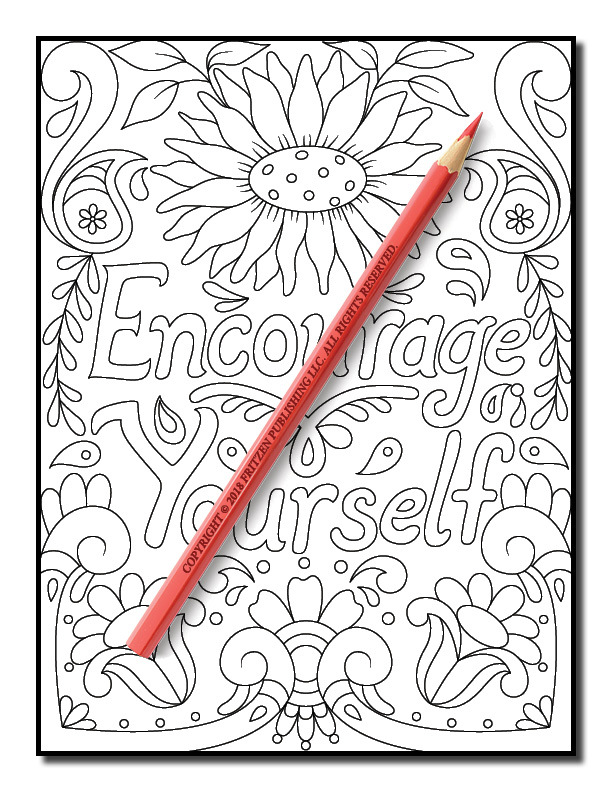 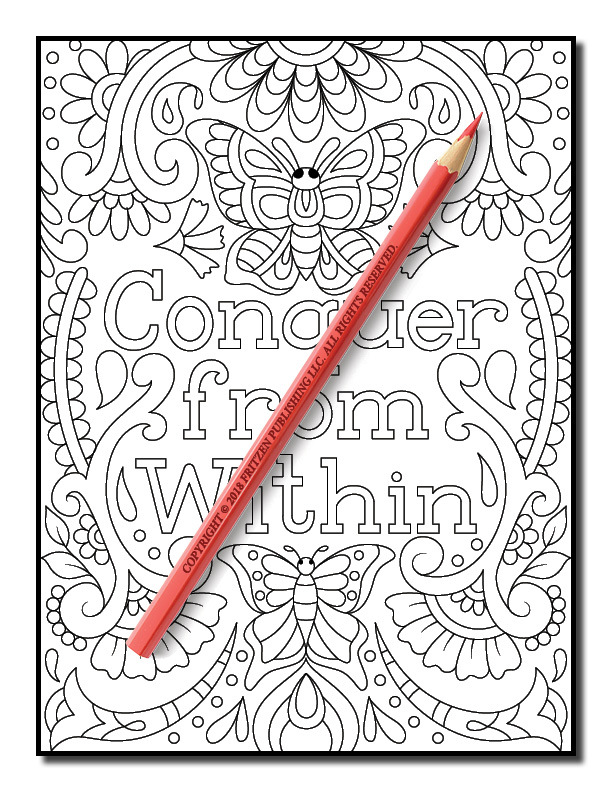 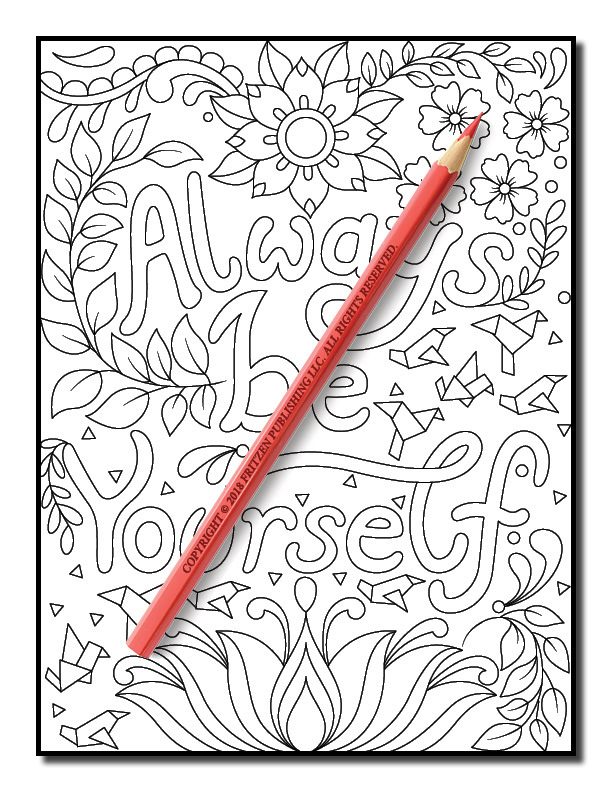 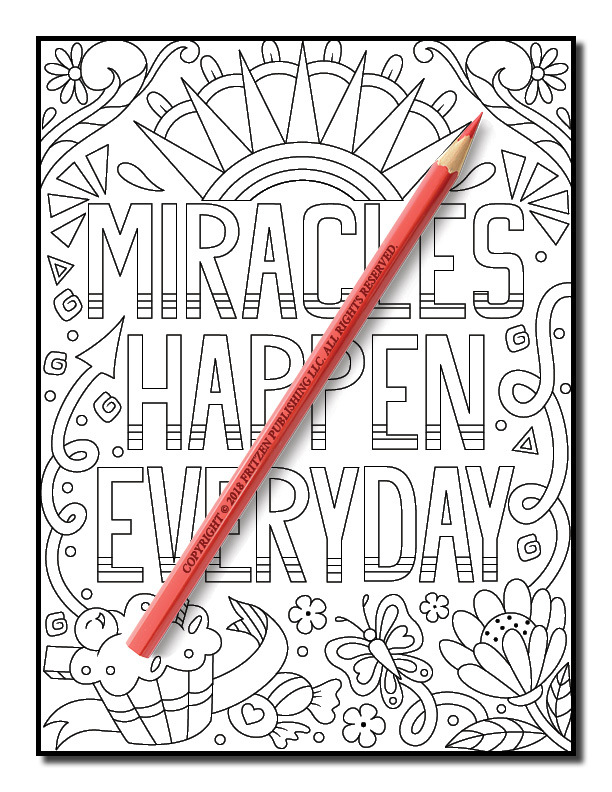 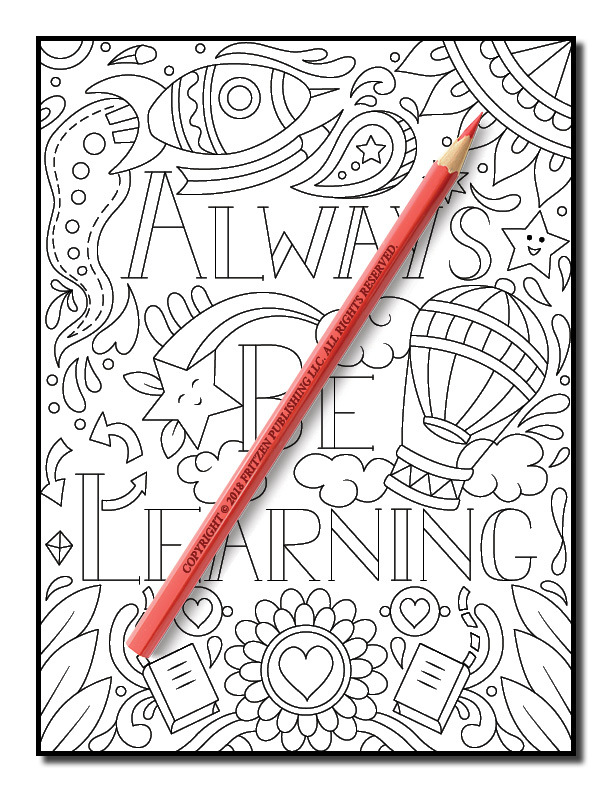 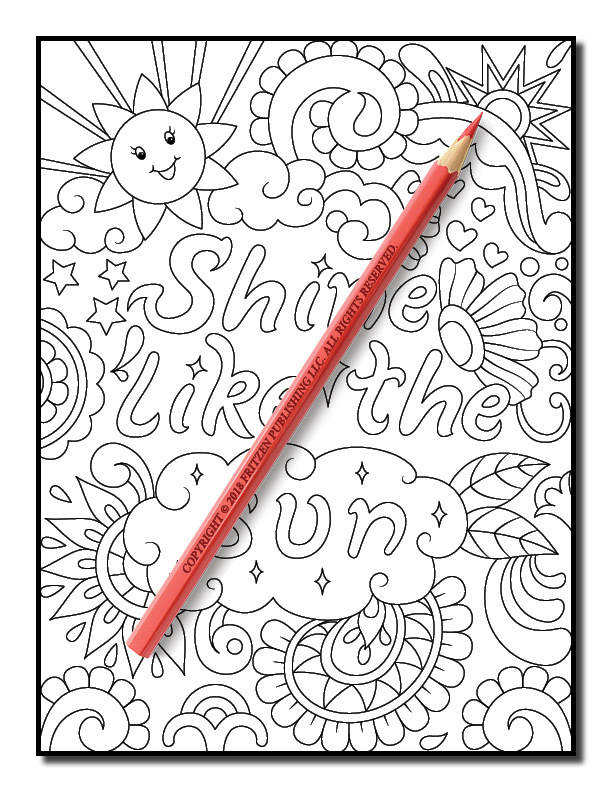 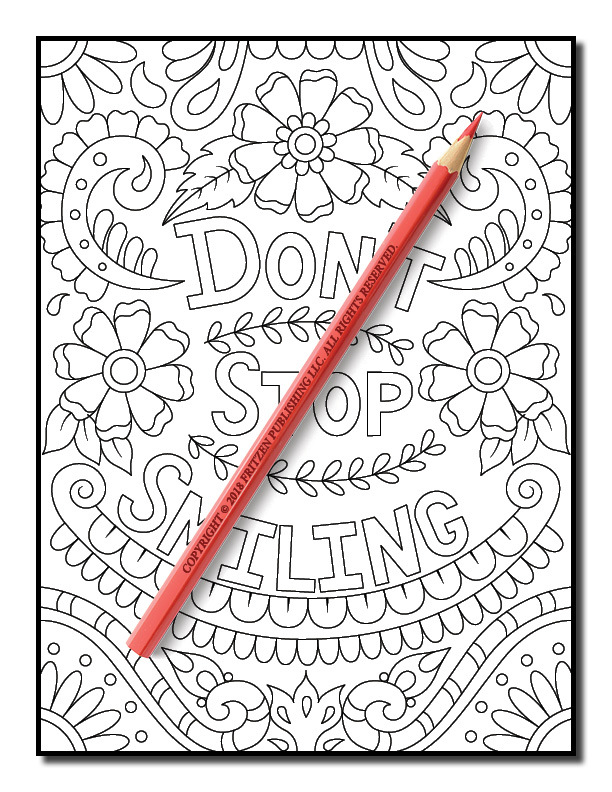 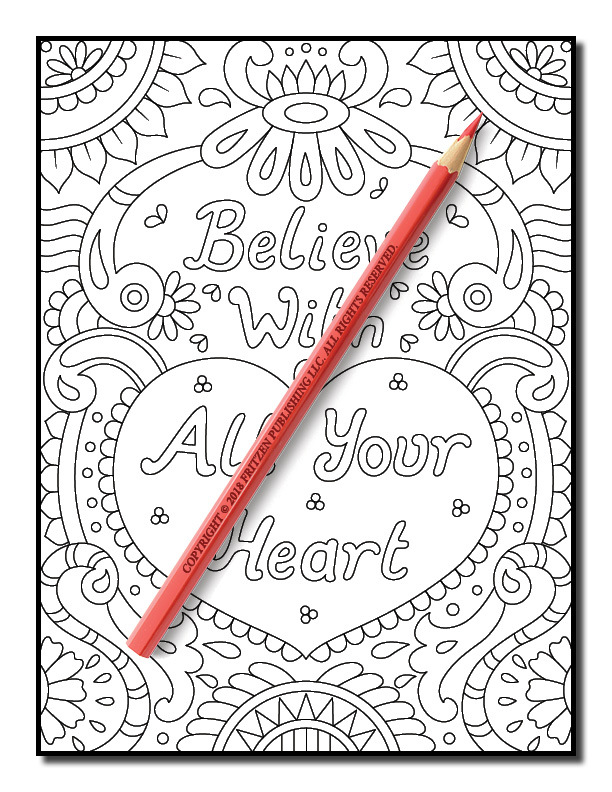 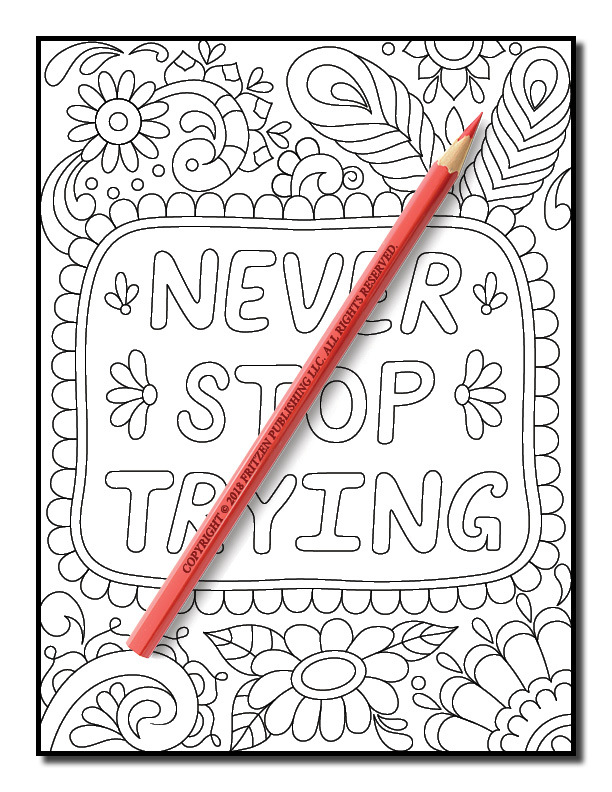 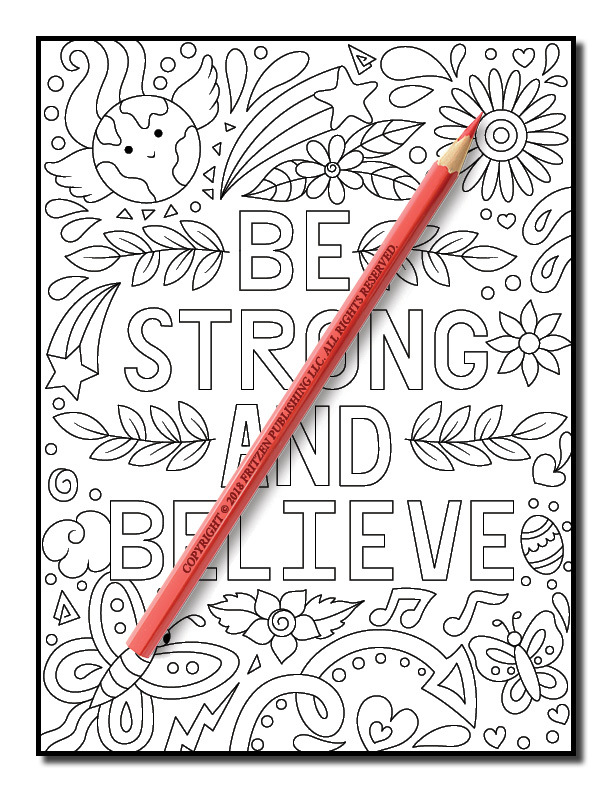 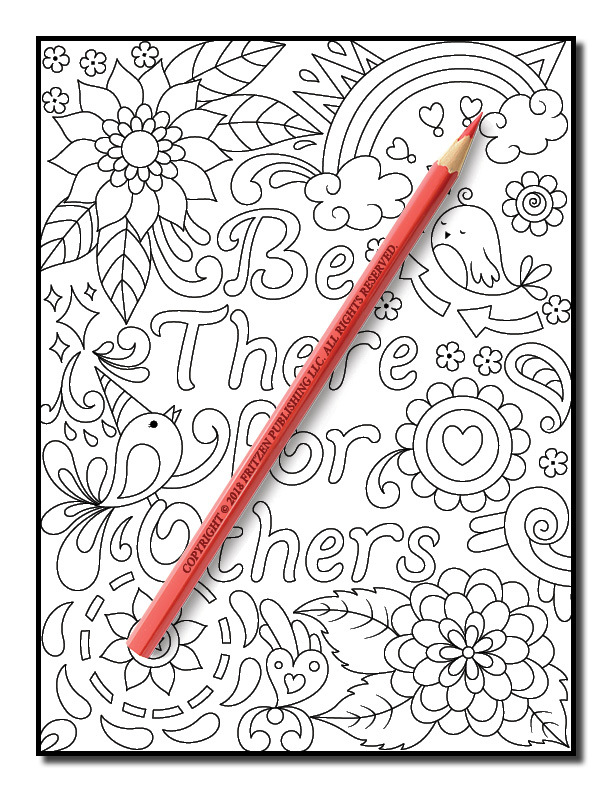 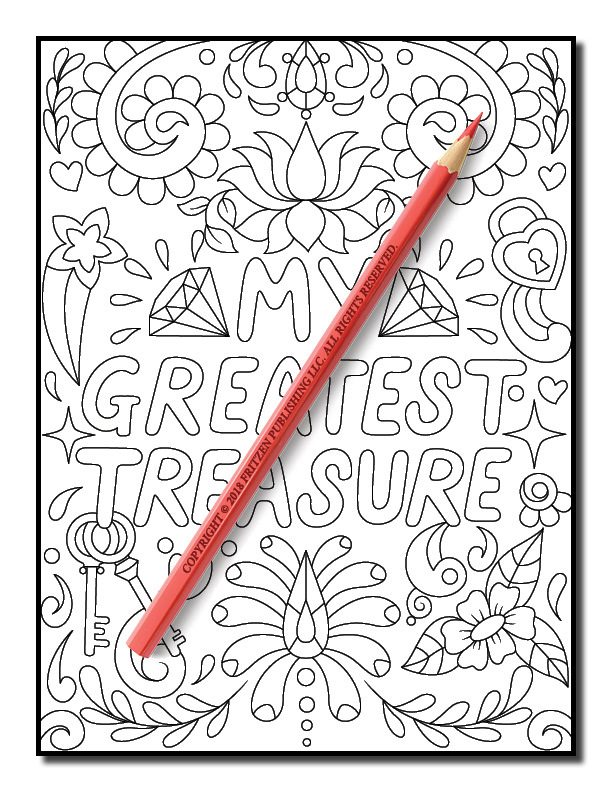 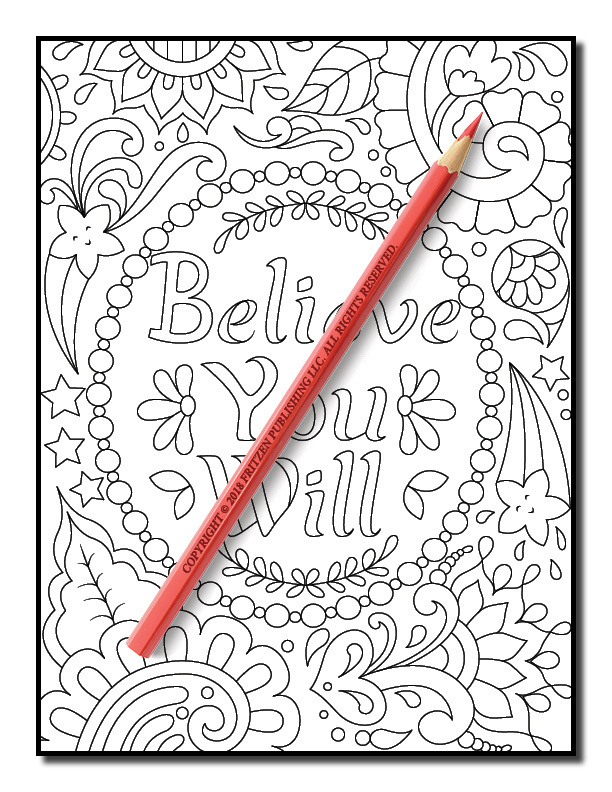 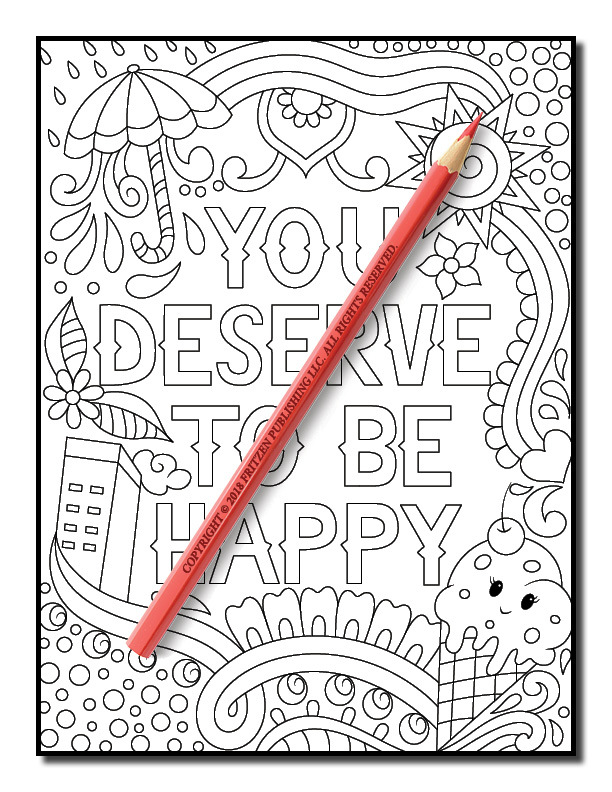 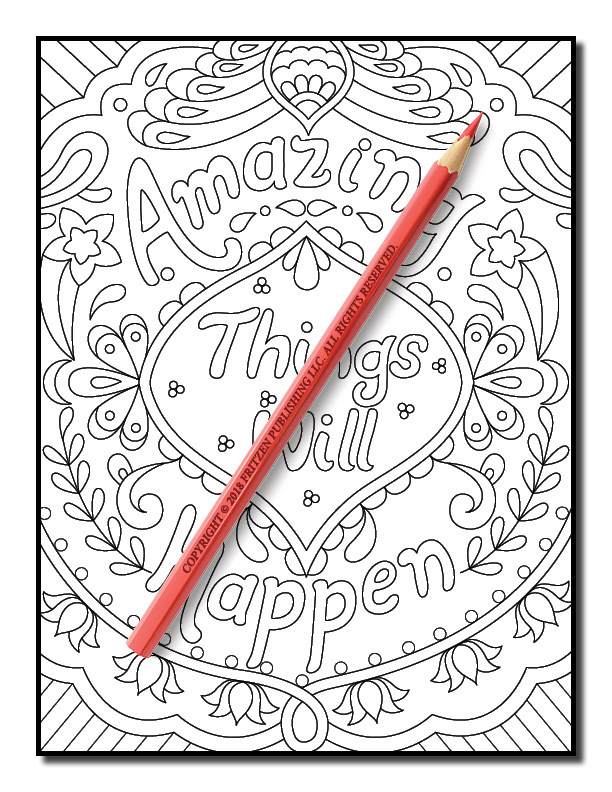 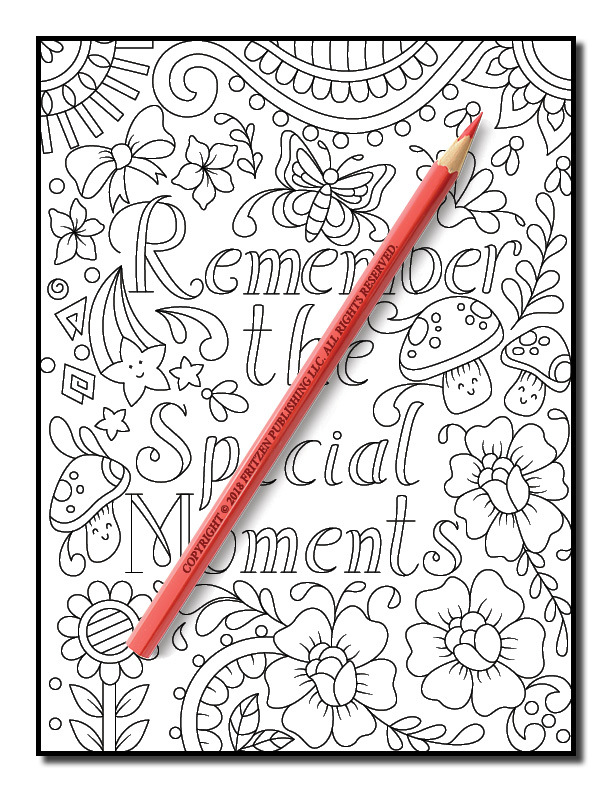 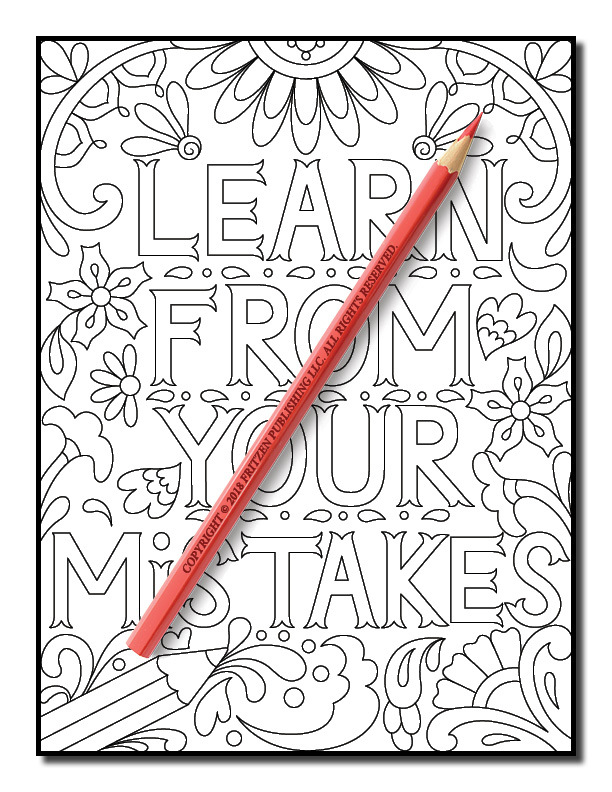 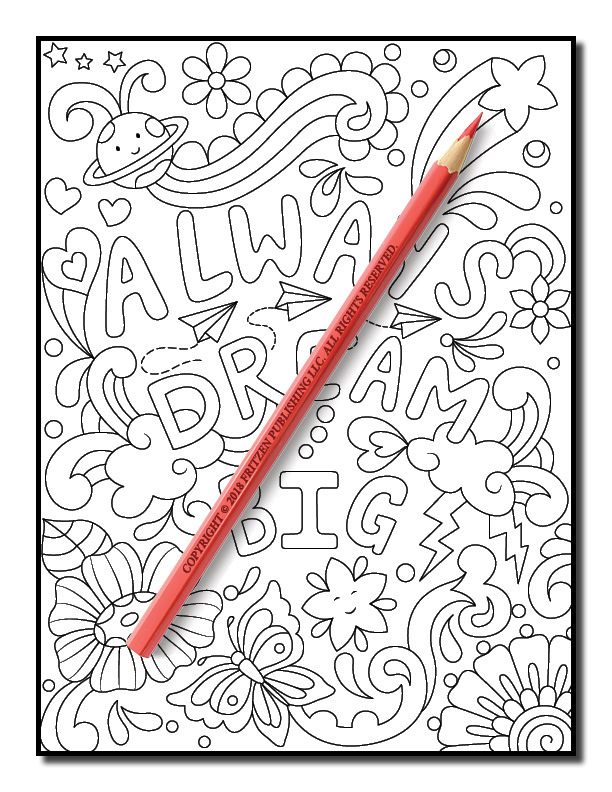 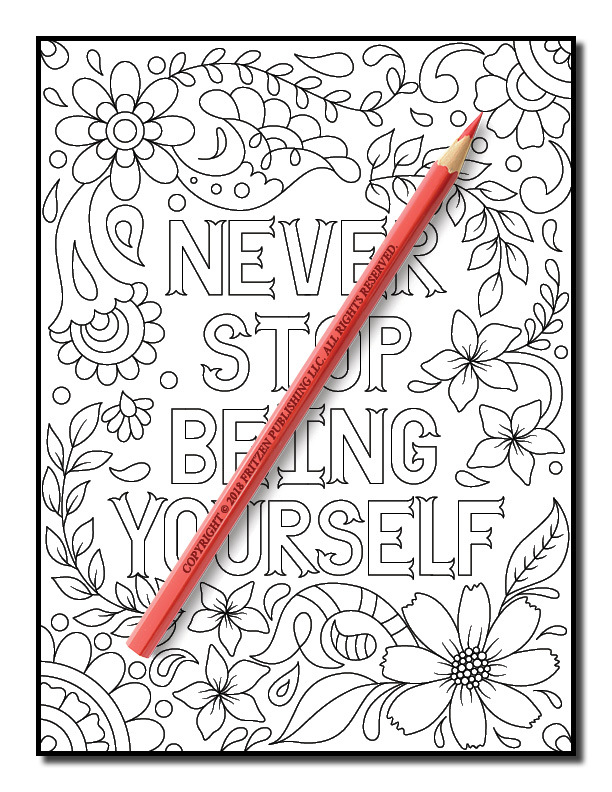 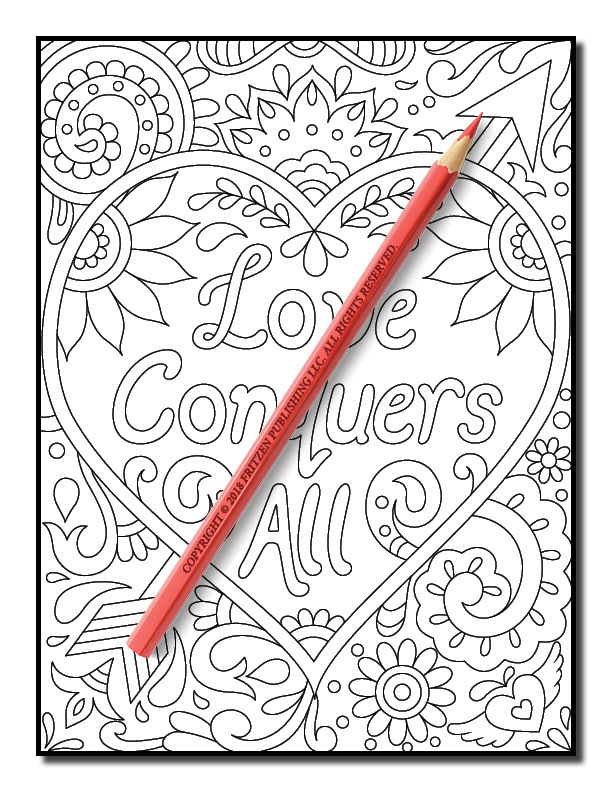 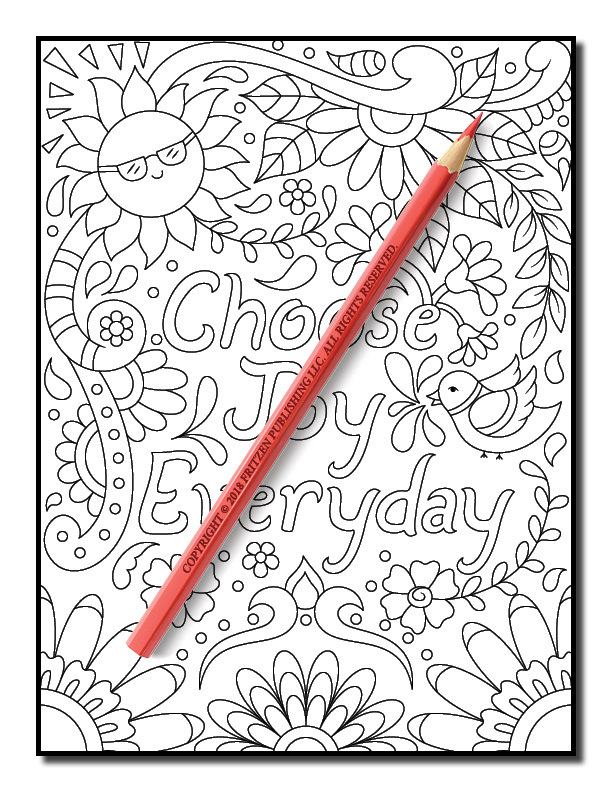 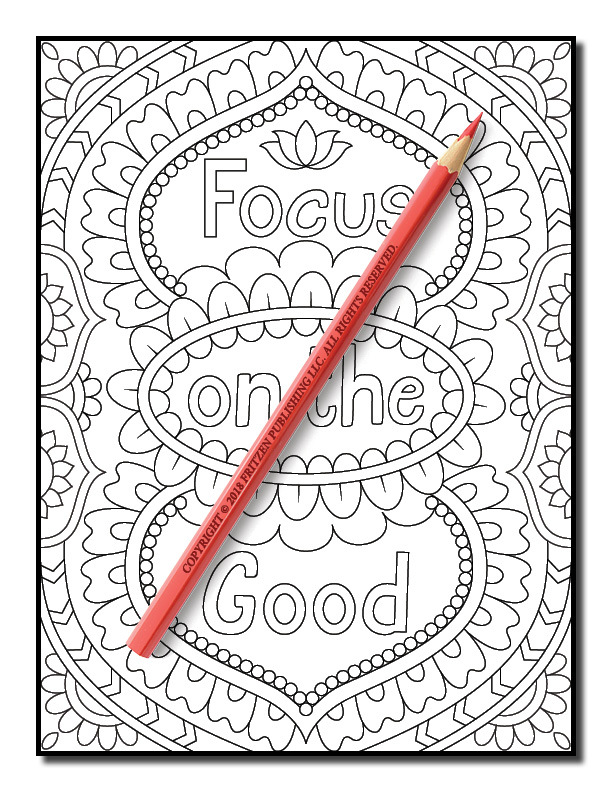 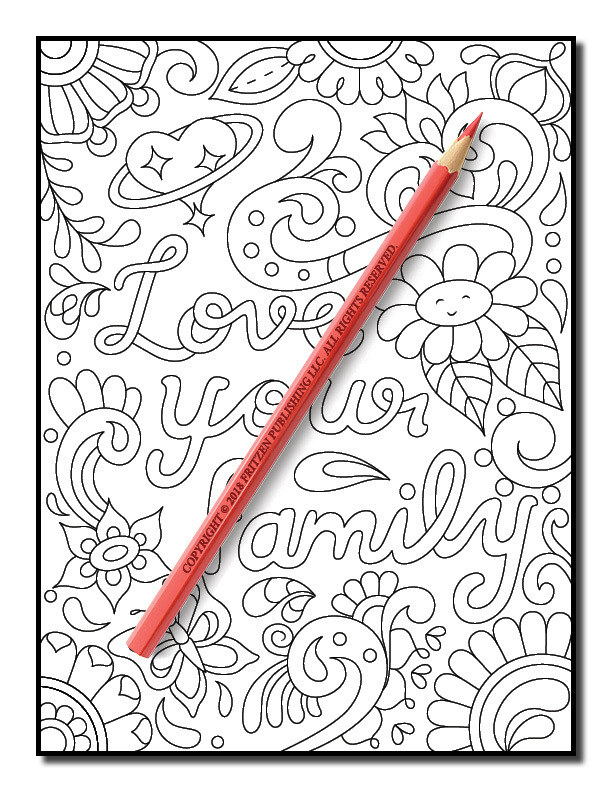 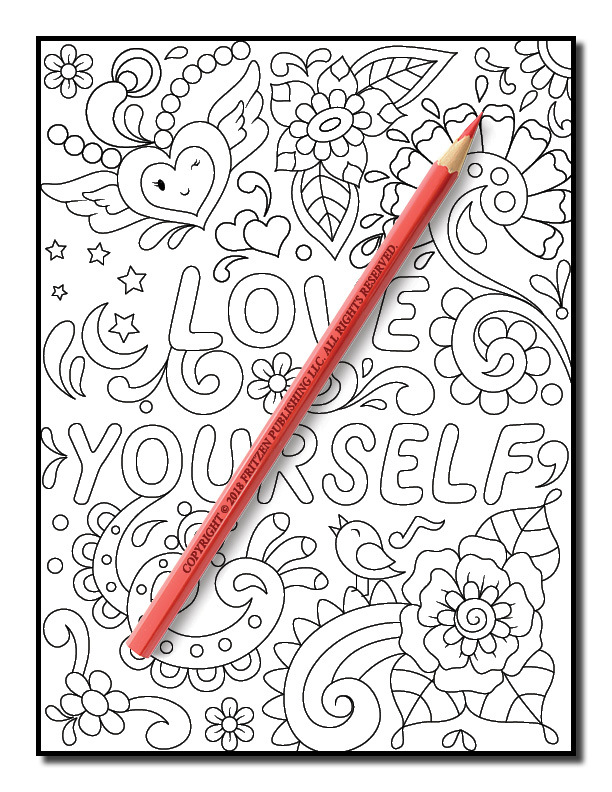 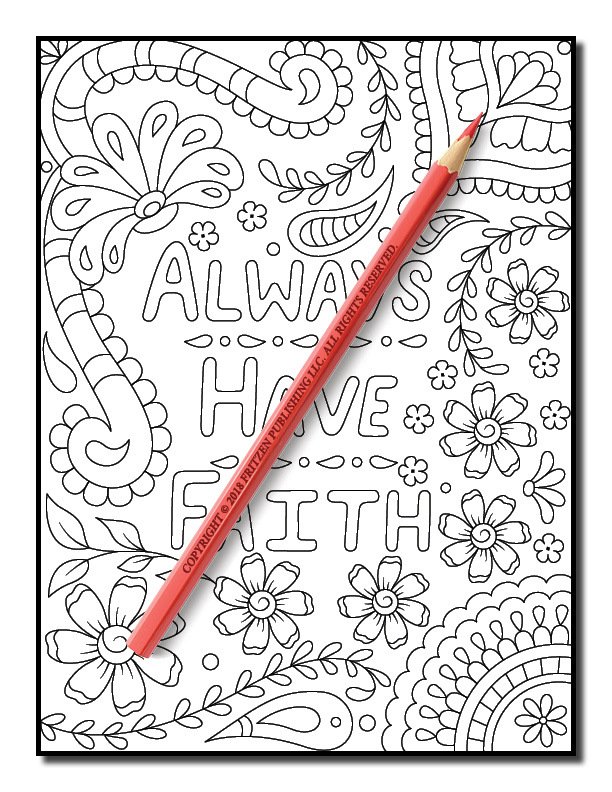 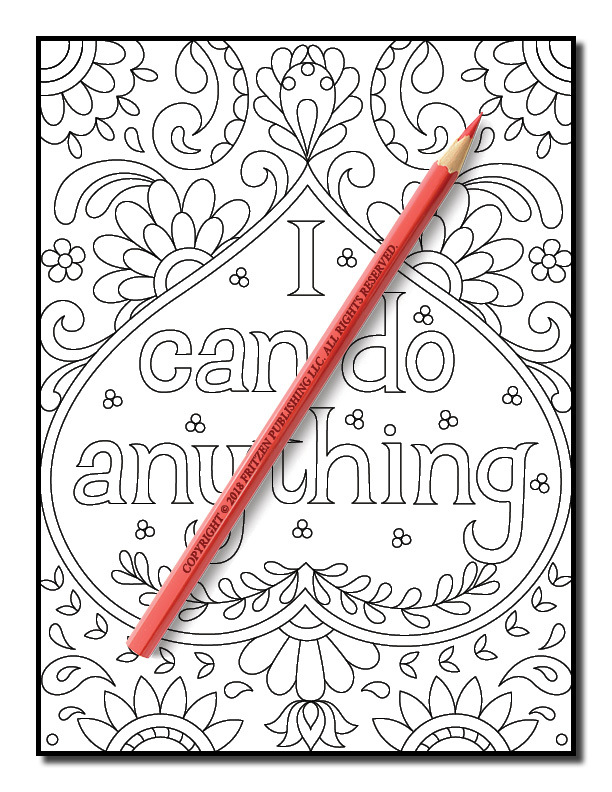 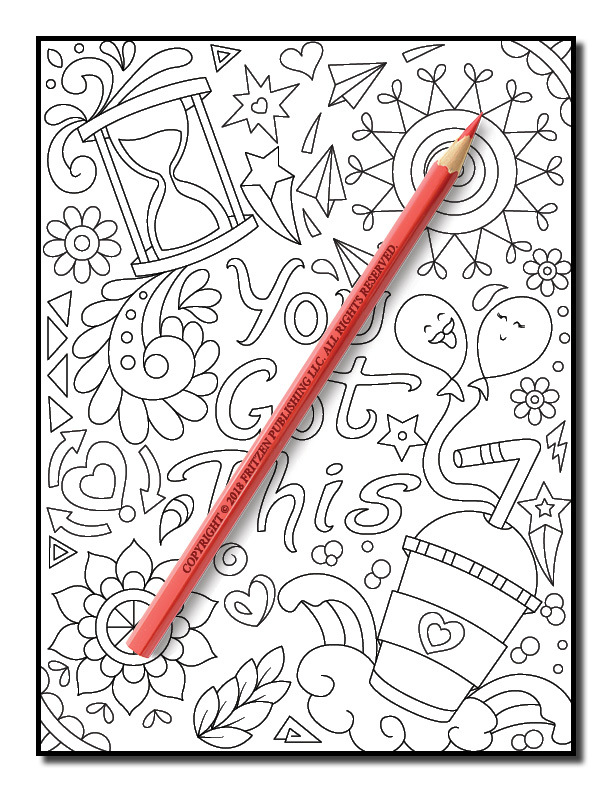 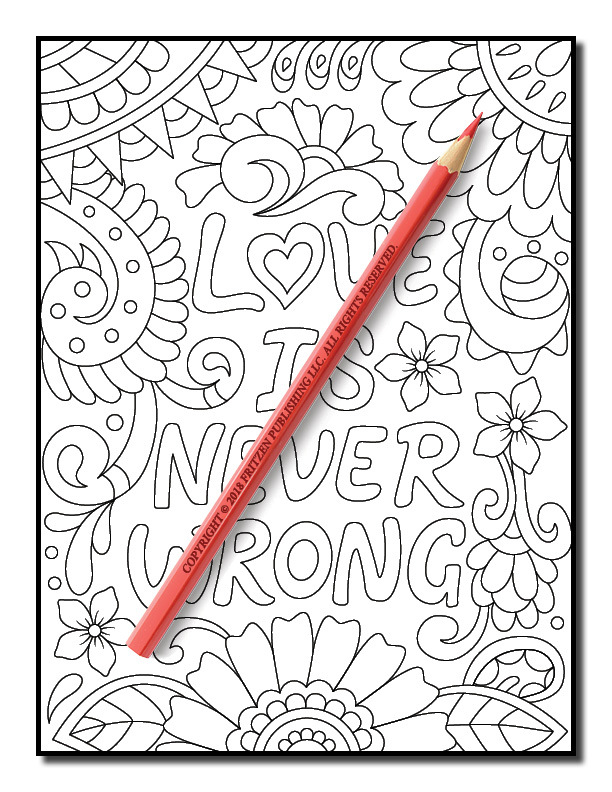 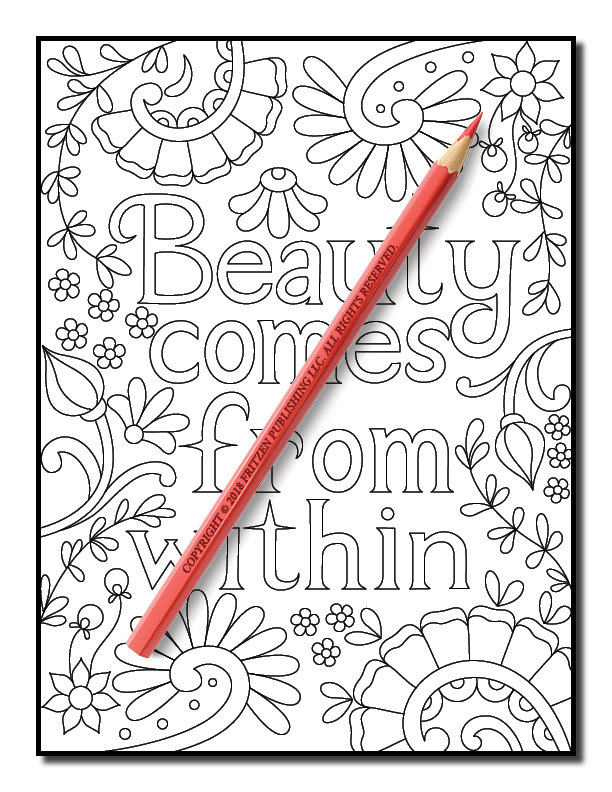 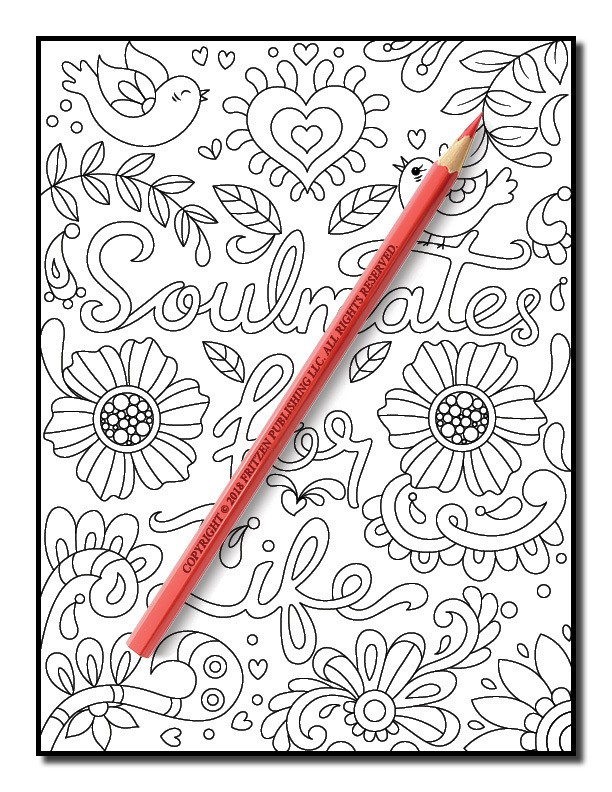 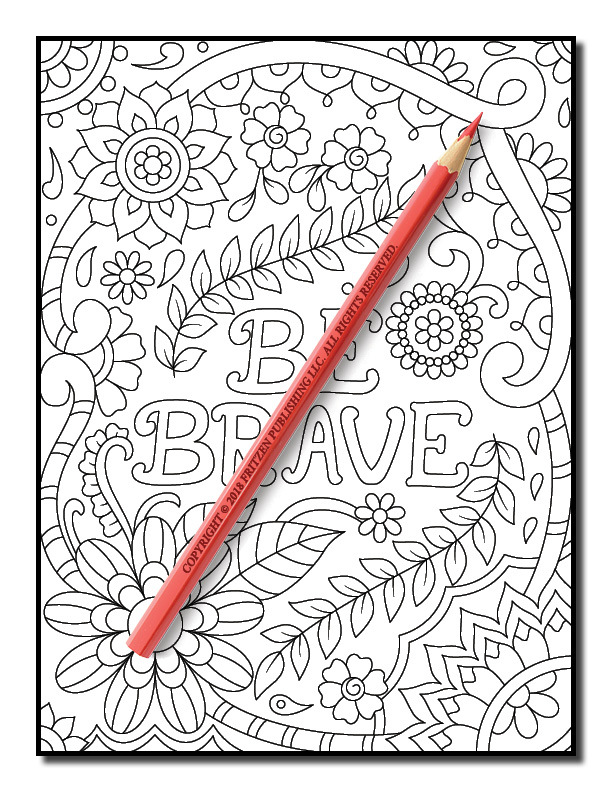 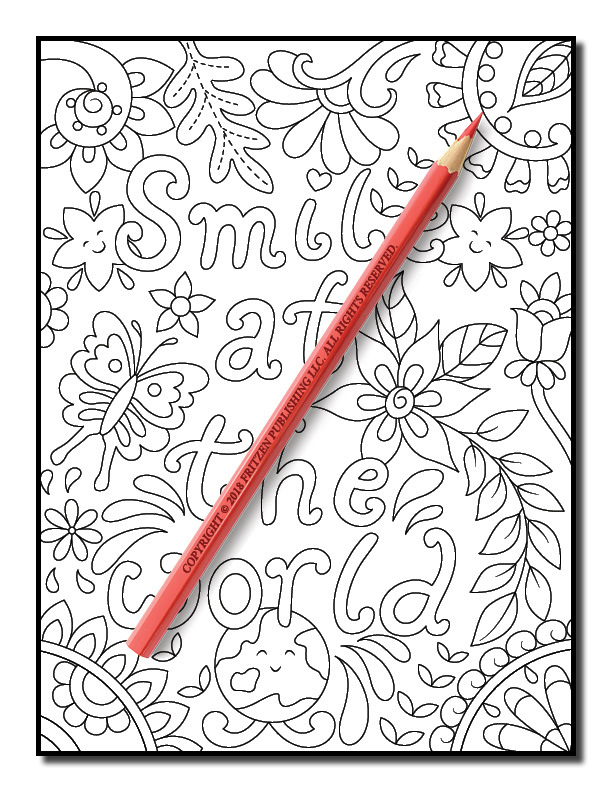 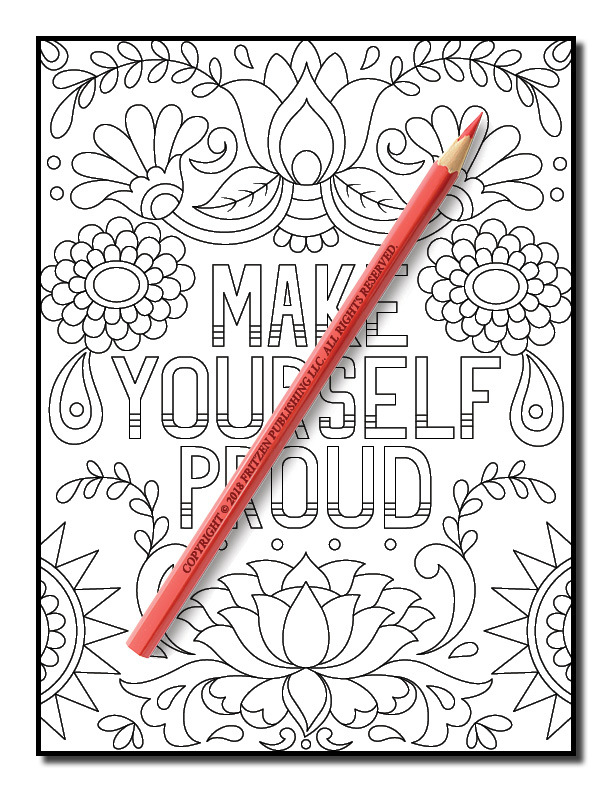 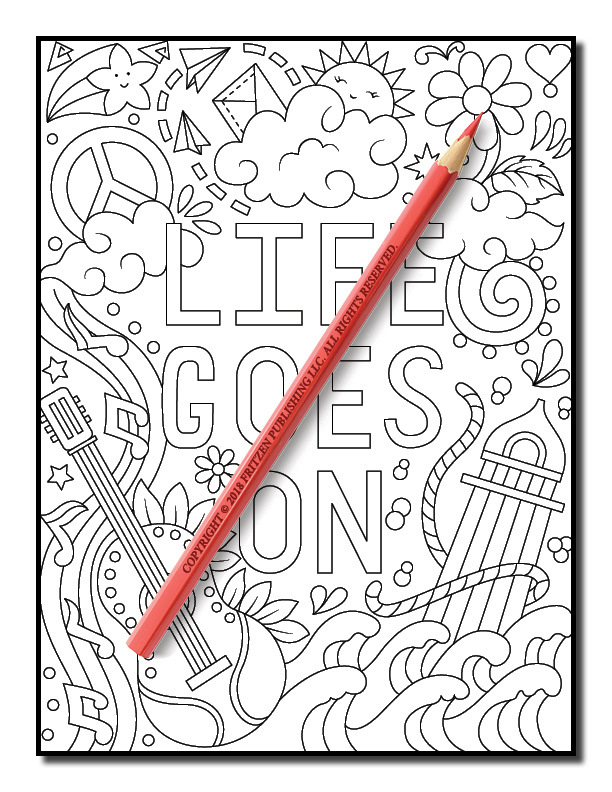 Our upbeat quotations are perfect for brightening up your day as you color. 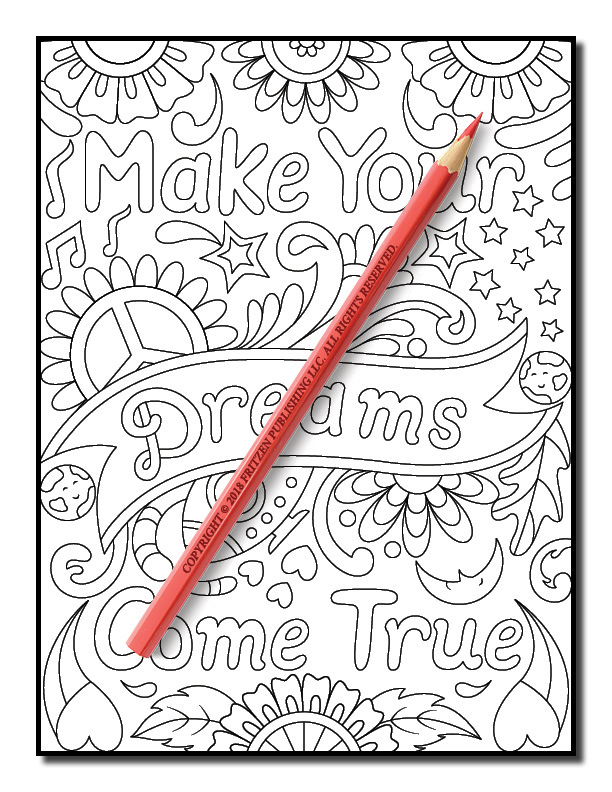 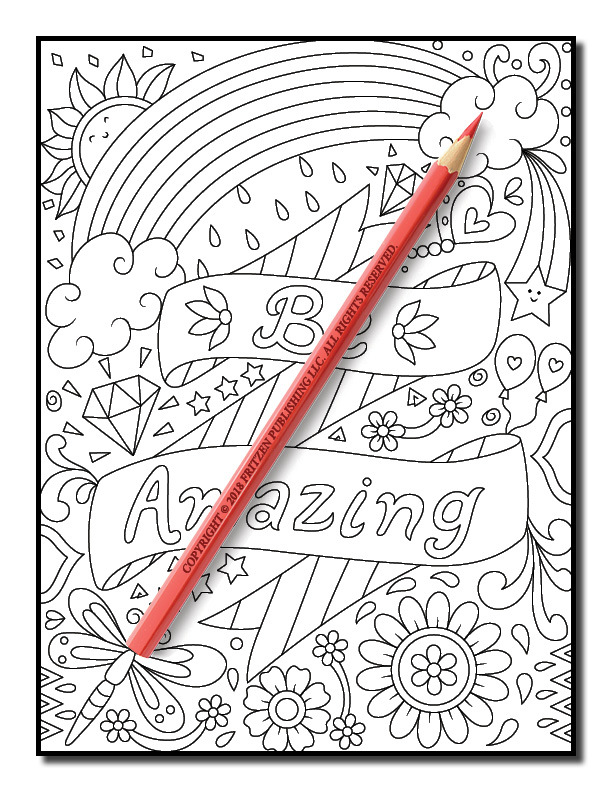 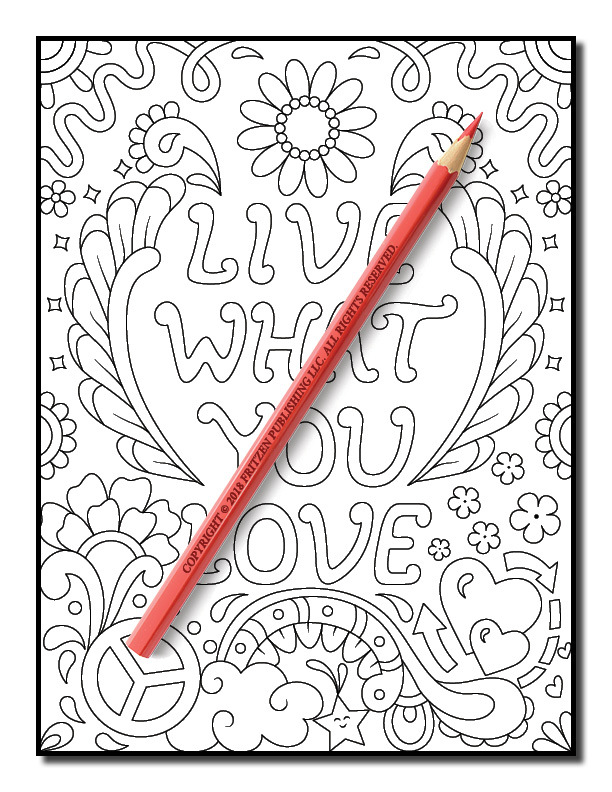 Both beginner and advanced colorists will adore our Live Your Dreams coloring book.